Madsis is a spin-off company of the department “Mechanics of materials and structures” of the faculty of engineering and architecture of Ghent university (Belgium). The founder of the company is Stefan Jacques, PhD and started the company as the requests of the industry concerning the expertise in composite materials, joining techniques and hybrid metallic/composites parts increased. 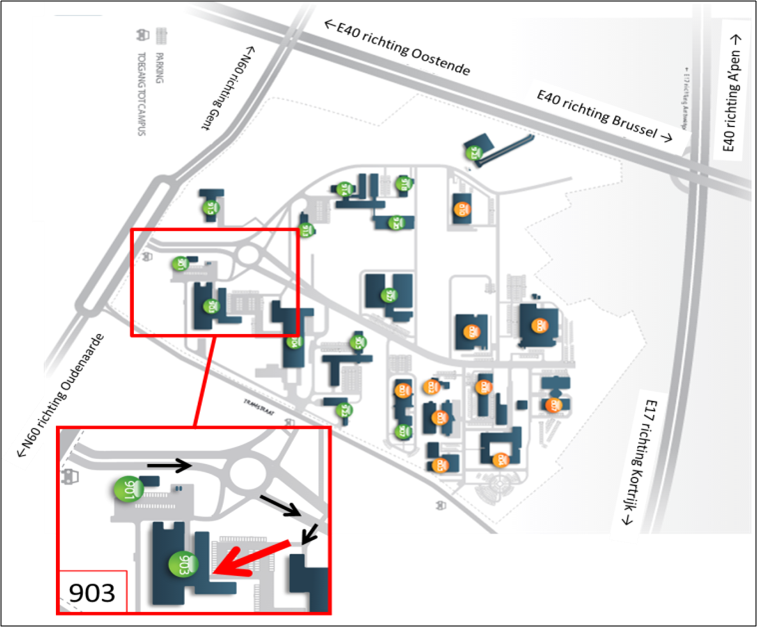 The headquarters are located on following address: Technologiepark 3, 9052 Zwijnaarde (Belgium). Madsis was founded by Stefan Jacques, PhD. After his studies in electro-mechanical engineering he started his industrial career as a consultant in the aerospace industry where he developed new parts for the Airbus A400M engines and optimized existing parts of the low pressure compressors of the engines of the Airbus fleet and the Embraer aircrafts. After his PhD at the group of materials science and engineering of Ghent university and several projects in the automotive industry, he started the spin-off company Madsis.